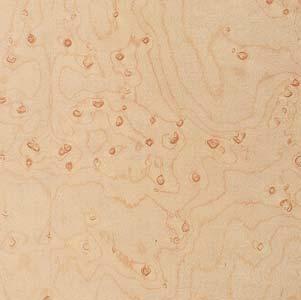 Shop by Size: 2' x 8' plain 10 mil paper backed and 3M pressure sensitive adhesive (PSA) or "peel & stick" backer. 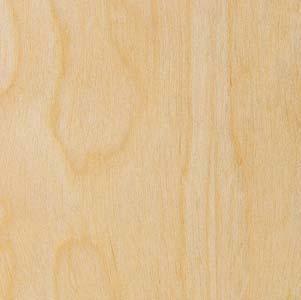 Species include: Anigre, Ash, Birch, Cherry, Hickory, Maple, Red Oak , White Oak, Rosewood, Teak, and Walnut. 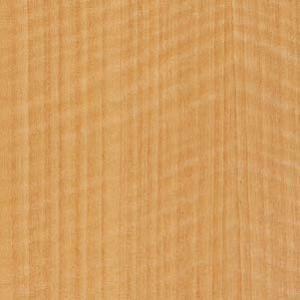 OVISonline.com offers a broad range of wood veneers from Veneer Tech. 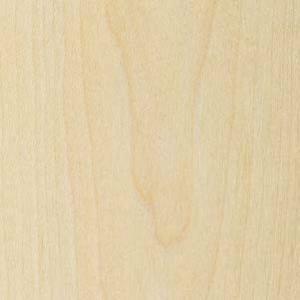 This category is 2' x 8' plain 10 mil paper backed and 3M pressure sensitive adhesive (PSA) or "peel & stick" backer.. 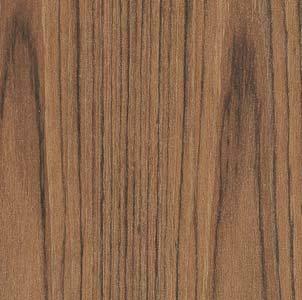 Species include: Anigre, Ash, Birch, Cherry, Hickory, Maple, Red Oak , White Oak, Rosewood, Teak, and Walnut. 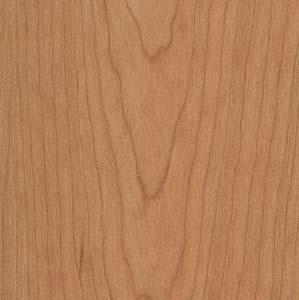 Wood Veneer, Birch, Red, Flat Cut, 2 x 8, 10 mil Paper Backer. 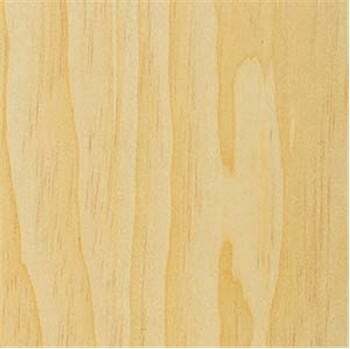 This Birch, Red, Flat Cut Premium Wood Veneer is suitable for fine woodwork, furniture, and cabinets. It can be applied with contact adhesive. 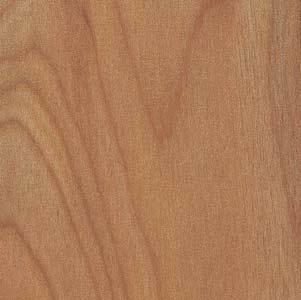 Wood Veneer, Hickory, 2 x 8, 10 mil Paper Backer. 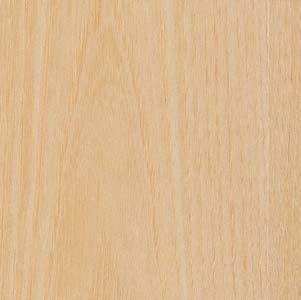 This Hickory Premium Wood Veneer is suitable for fine woodwork, furniture, and cabinets. It can be applied with contact adhesive. 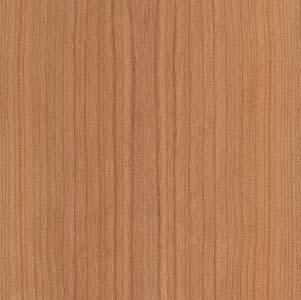 Wood Veneer, Teak, Flat Cut, 2 x 8, 10 mil Paper Backer. 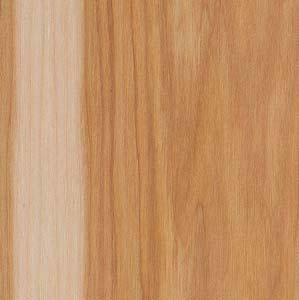 This Teak, Flat Cut Premium Wood Veneer is suitable for fine woodwork, furniture, and cabinets. It can be applied with contact adhesive. Wood Veneer, Walnut, Flat Cut, 2 x 8, 10 mil Paper Backer. 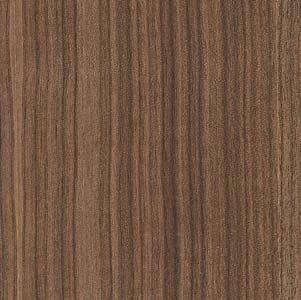 This Walnut, Flat Cut Premium Wood Veneer is suitable for fine woodwork, furniture, and cabinets. It can be applied with contact adhesive. Wood Veneer, Walnut, Quartered, 2 x 8, 10 mil Paper Backer. 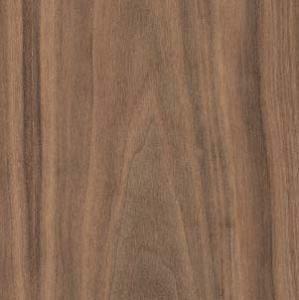 This Walnut, Quartered Premium Wood Veneer is suitable for fine woodwork, furniture, and cabinets. It can be applied with contact adhesive.